Before The DAO, there was Dash, the first decentralised autonomous organisation. The story of Dash is a story of constant, relentless pursuit to improve cryptocurrencies as we know it. 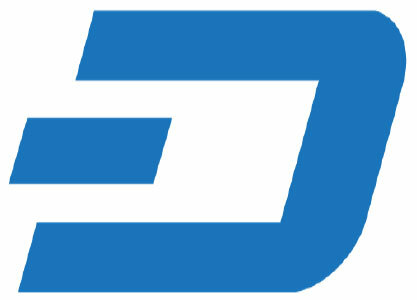 It started as XCoin, then DarkCoin, and finally rebranded to Dash in March 2015 - short for ‘digital cash’. Currently, the Dash team is working on the Dash Evolution, the world’s first Decentralised Application Programming Interface (Open Source). Let’s start from the beginning. Dash (then XCoin) is a privacy-centric, open source peer-to-peer cryptocurrency and created by software developer Evan Duffield after he was inspired by Bitcoin’s software. Created in 2014, it’s appeal from the start was privacy - Dash allows users to remain anonymous while making transactions. On top of that, the digital currency uses the anonymization technology called PrivateSend (formerly DarkSend) that anonymizes transactions by mixing your transactions with others. This, according to its developers, were improvement #1. The second improvement is its transfer speed. 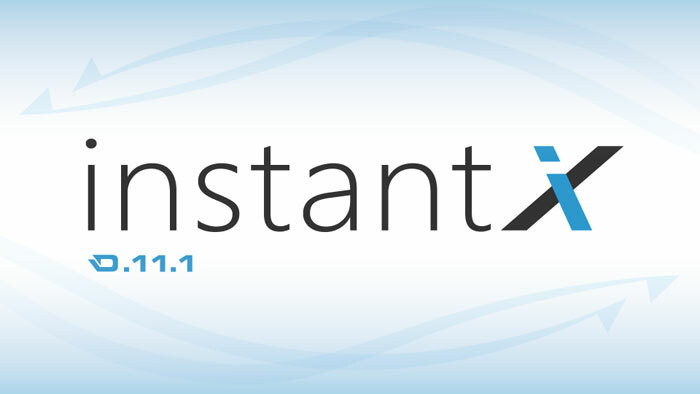 Dash supports InstantX, that achieves near-instant transactions within just a few seconds. Unlike Bitcoin confirmations, Dash transactions are confirmed by the Masternodes network. Dash advocates argue that this is a significant improvement over Bitcoin confirmations that takes much longer due to its reliance on miners. Dash blocks are also released every 2.5 minutes, as opposed to Bitcoin’s ten. For a clearer picture of how Dash works, let’s talk about PrivateSend, DarkSend, and Masternodes. PrivateSend (rebranded from Darksend in May 2016) is a decentralised mixing implementation that obfuscates and provide greater privacy to transactions. 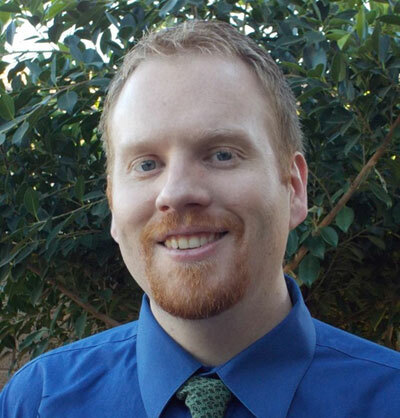 This coin-mixing service is an improved and extended version of CoinJoin. PrivateSend achieves obfuscation by using network nodes to break up and reroute money flow which then uses similar sized pools of money to make it difficult for anyone to pin-point transactions. To further obfuscate transactions, multiple rounds of mixing are employed to make tracking of payments exponentially harder. However, this mixing process may require more time. Pre-mixing denominations are then implemented and built into user’s wallet to resolve the issue. This offers users the luxury to “anonymise” coins before any transactions even occur. The mixing in PrivateSend that we talked about above is performed by Masternodes, which are servers operating on a decentralised volunteer network responsible for signing the transactions. Several rounds of mixing will be performed for each round of Privatesend, and additionally random Masternodes are then selected to perform the coin mixing. These Masternodes does not have the ability to steal users’ coins because the combination of multiple Masternodes ensures that no single node has full knowledge of both the inputs and outputs in the transaction process. To run a Masternode, the node must store 1000 DASH. Nodes provide services to clients on the network and in return they are paid in the form of dividend. This allows users to pay for services and earn a return on the investment. Masternodes are all paid from the same pool of money, approximately 45% of the total block reward is dedicated to this program. Masternodes are also responsible for InstantX, which allows said instant transactions. Once a quorum has been formed, inputs of the transaction are locked to only be spendable in a specific transaction. If consensus is reached on a lock by the Masternode network, all other conflicting transactions or conflicting blocks will be rejected thereafter, unless they match the exact transaction ID of the lock in place. This function allows vendors to use digital devices to replace traditional POS systems for real world commerce. This also allows users to immediately settle face-to-face non-commercial transactions. InstantX is done without a central authority. 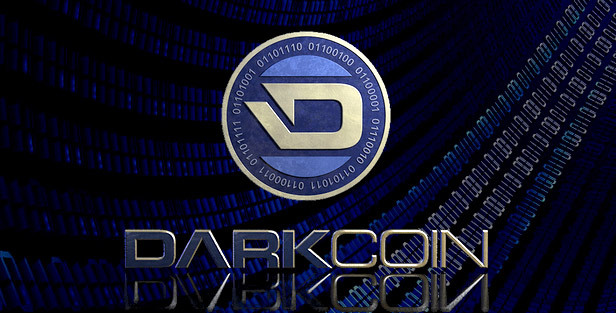 Finally, in March 2015 Dash rebranded from ‘Darkcoin’ to ‘Dash’ to reflect that Dash is not just about privacy anymore but seeks to serve as digital cash by being easy to use, private and instant just like real, hard cash. At writing time (29 June 2016), Dash ranks seventh in overall market cap at $45.4 million, according to data from CoinGecko. Dash also ranks as an altcoin with the 14th largest community and 13th most active development. Dash Evolution is the latest and most exciting development, with a demo ready. It will feature decentralized API and massive scalability improvements. It will also feature direct vendor integration, without needing third parties. Dash users say that the digital currency fixed Bitcoin’s two major ‘flaws’ (depends on who you ask, really): privacy/anonymity and transfer speed. How does it compare to Bitcoin, as a whole? In CryptoCoinTalk forum, Dash moderator tungfa posted this Dash vs Bitcoin infographic to highlight the rest. You can be the judge.